Tree Lighting Ceremony: Friday, December 1 from 4 to 9 p.m. 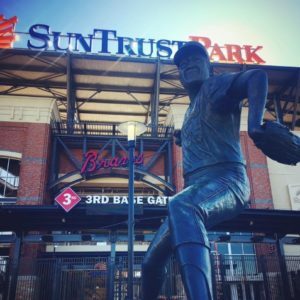 The new home for ice skating this holiday season in Atlanta is right outside the home of your favorite baseball team. 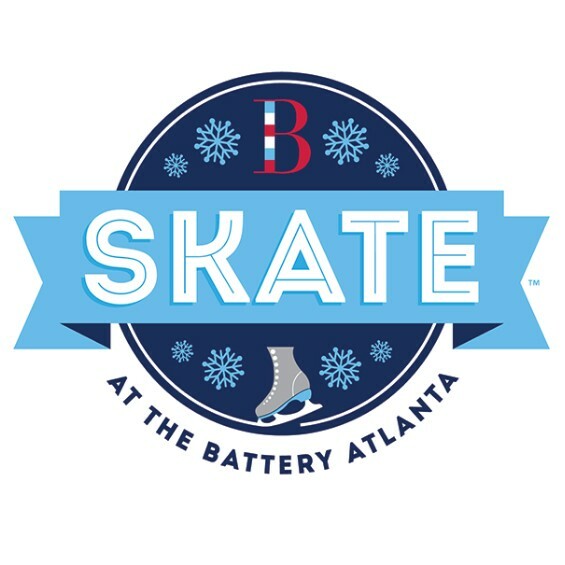 Come skate at The Battery Atlanta outside SunTrust Park. Pricing includes skate rental. If you visit on the weekend stop by to see Santa Claus and enjoy live music and dancing in the Winter Wonderland Party Zone for free!